Novo Nordisk Pharmatech, a business unit of the Novo Nordisk group, has rebranded with great success. Previously known as FeF Chemicals, Novo Nordisk Pharmatech had developed far beyond its history as a chemicals company to become a leading global provider of high quality, fully traceable pharmaceutical grade Quarternary Ammonium Compounds (Quats) and Recombinant Insulin Human. CBC’s research showed that Novo Nordisk Pharmatech should take the position as top supplier in the industry. This allowed the company to leverage the equity in the group brand, but also to express its autonomy through a differentiated visual identity. CBC created the value proposition “Excellence. 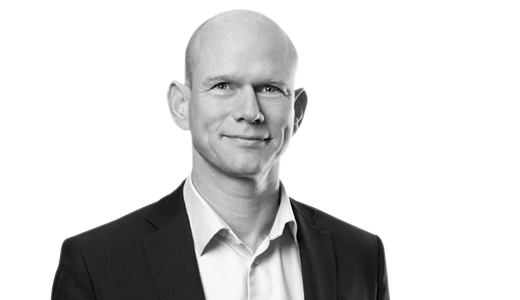 Multiplied” to convey that Novo Nordisk Pharmatech’s excellence enables the successful production and sale of hundreds of top-quality medical and personal care products across the world (vaccines, ophthalmics, nasal formulations, etc). 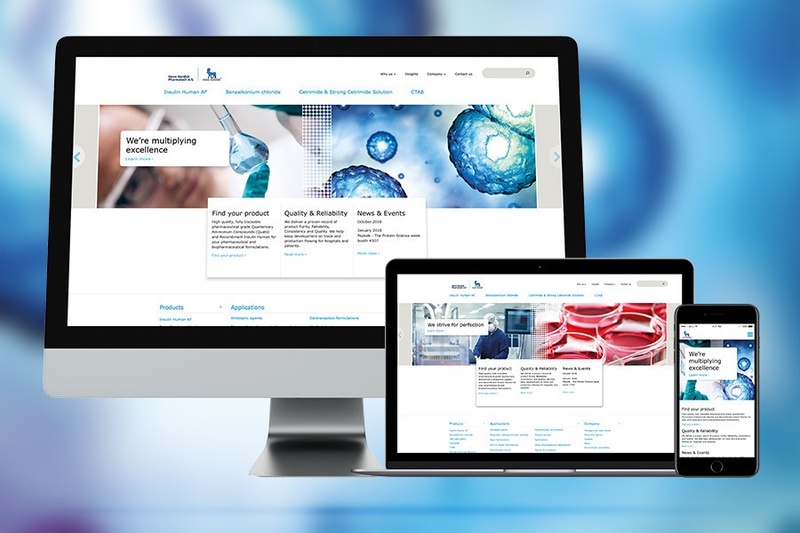 Our creative team also developed a powerful creative platform that emphasised the purity and precision of Pharmatech’s products and processes across a full range of on- and offline formats. To find out more, view the case study.